Made in the USA! 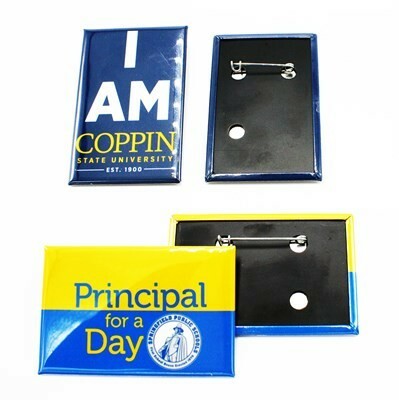 Glossy full color round pin buttons are great for events, political campaigns, advertising, name badges, and more! Horizontal or Vertical.